TEN-E state-of-the-art testing equipment designed specifically for the pharmaceutical and medical industries. We provide evaluation services on packaging used for medical products, devices and pharmaceuticals in areas including accelerated aging, seal strength, leak detection and package performance tests. Accelerated Aging is a testing method used to estimate the useful lifespan and qualification of product packaging by subjecting it to temperature and humidity extremes. Seal strength testing measures the quality of a heat seal for flexible barrier and thermoform packaging materials. 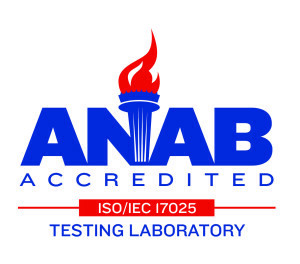 These tests are used to validate the overall integrity of a package seal. The ensurance of high quality packaging relies on the ability to test and validate a product’s performance within a controlled environment by simulating random vibration, drop impact, high altitude and temperature conditions.